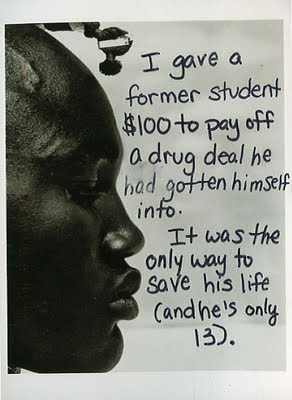 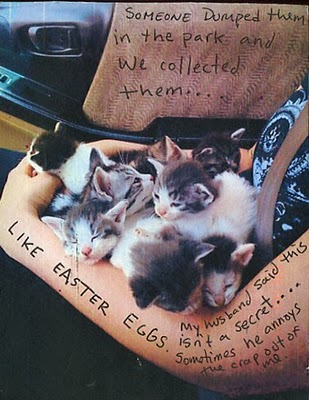 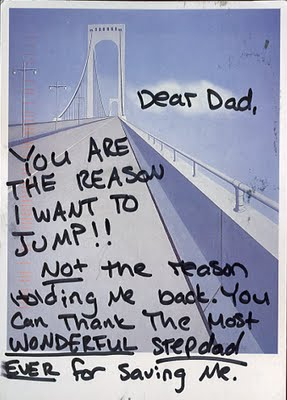 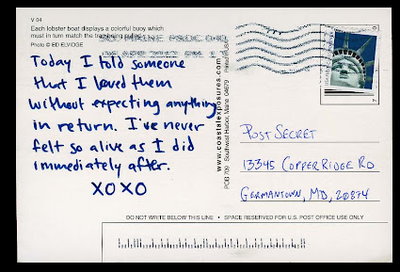 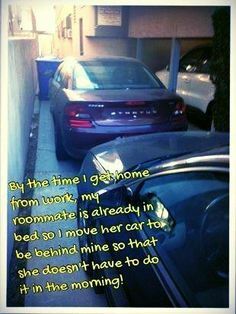 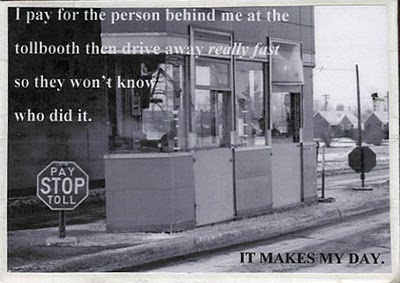 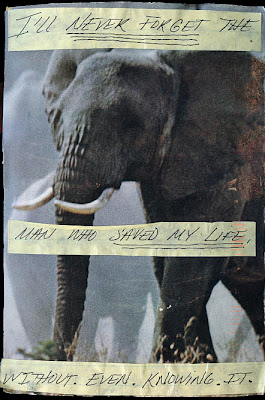 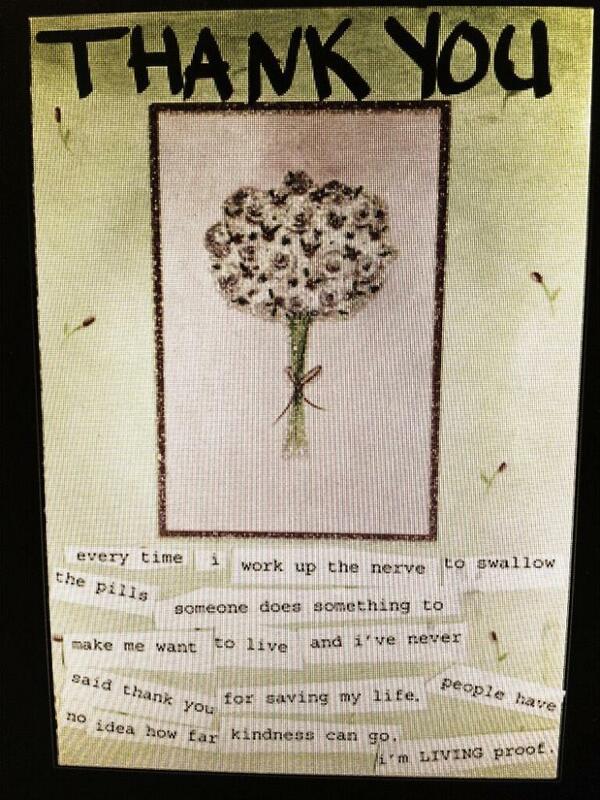 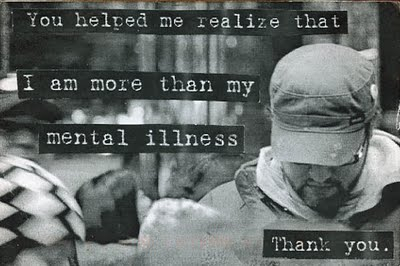 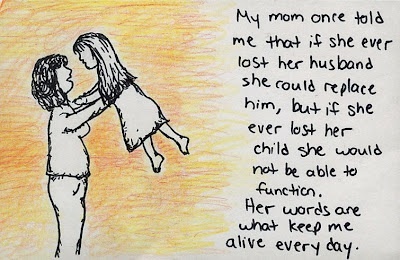 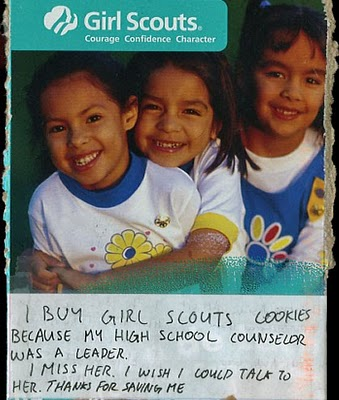 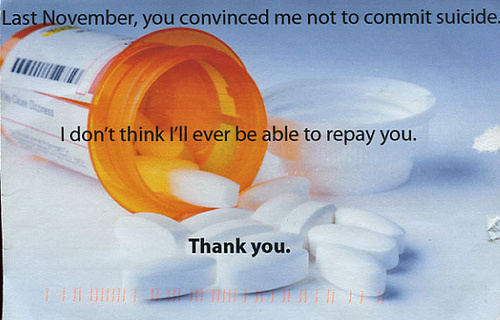 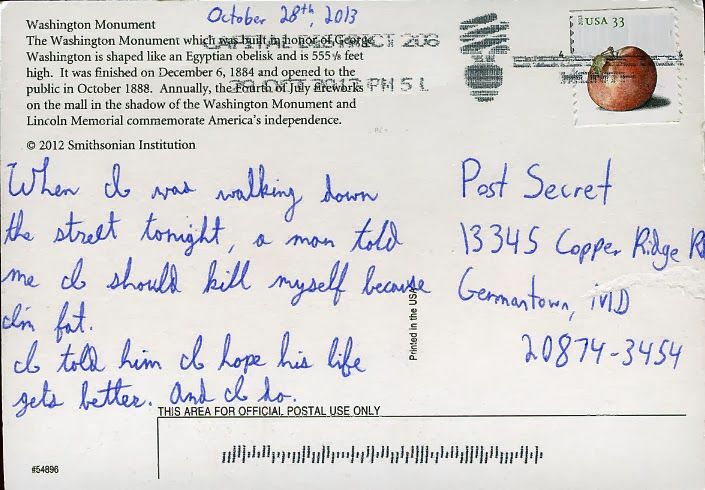 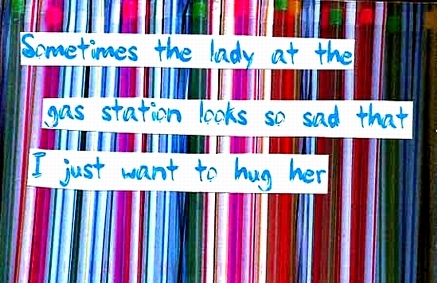 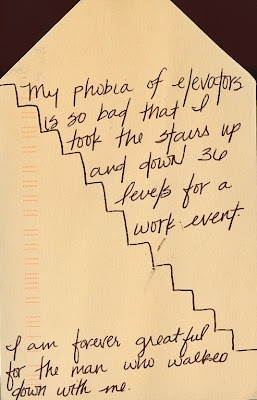 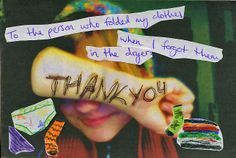 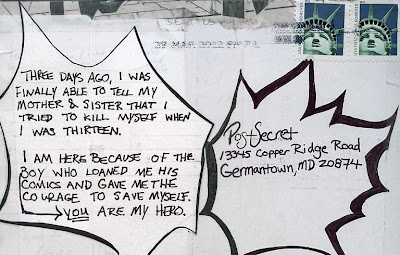 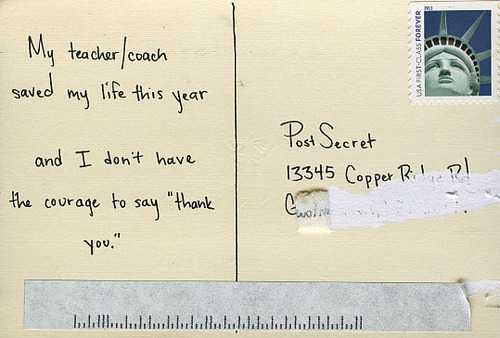 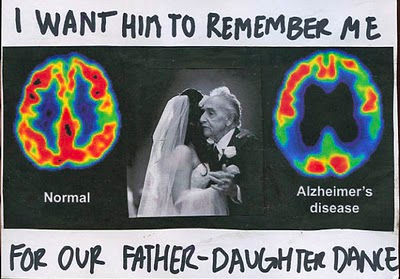 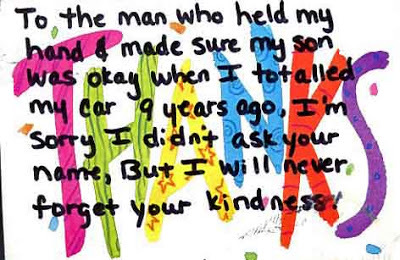 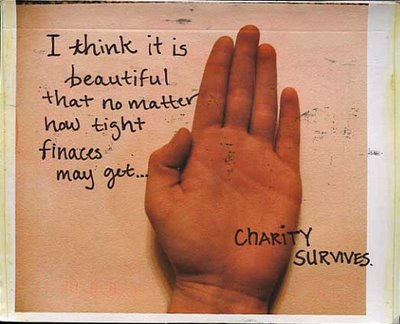 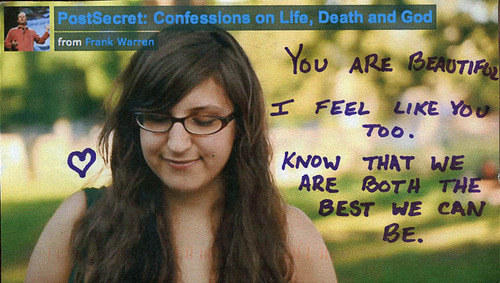 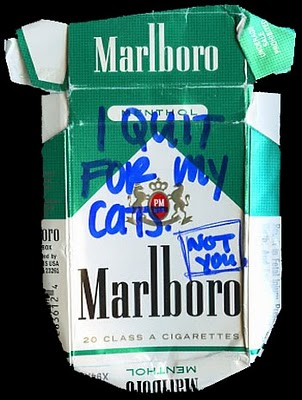 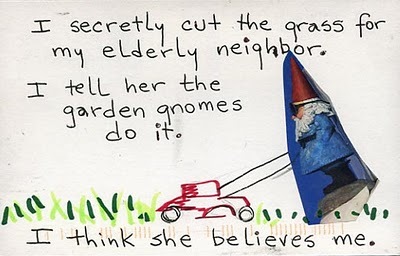 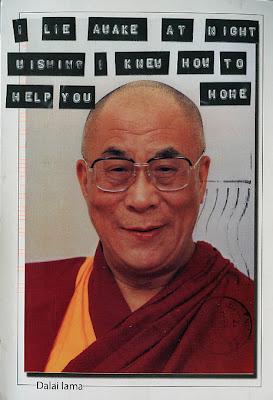 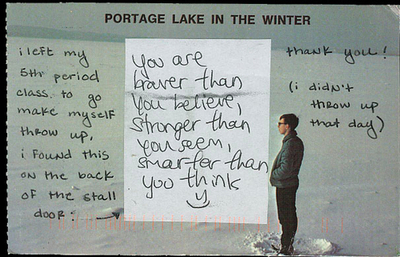 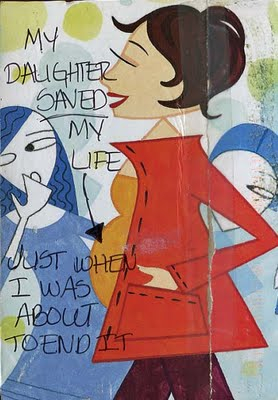 PostSecret is an ongoing community mail art project with a hugely popular website, created by Frank Warren, where people from all over the world mail their secrets anonymously on a homemade postcard. 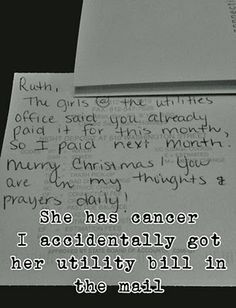 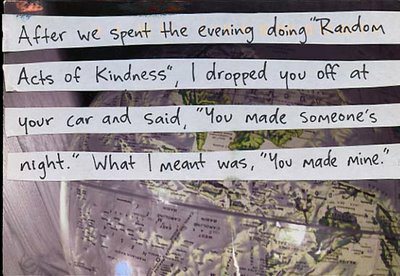 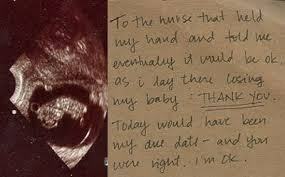 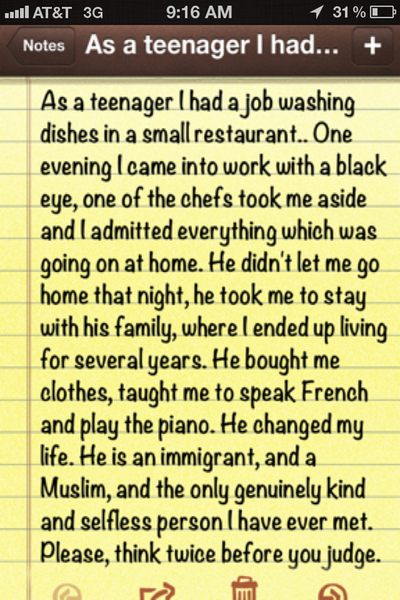 I’m a religious reader of both the Kindness Blog and PostSecret. 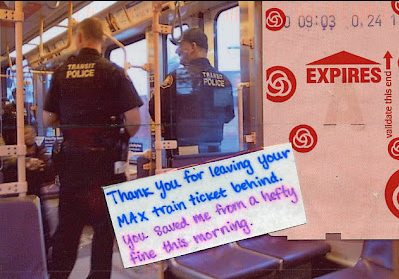 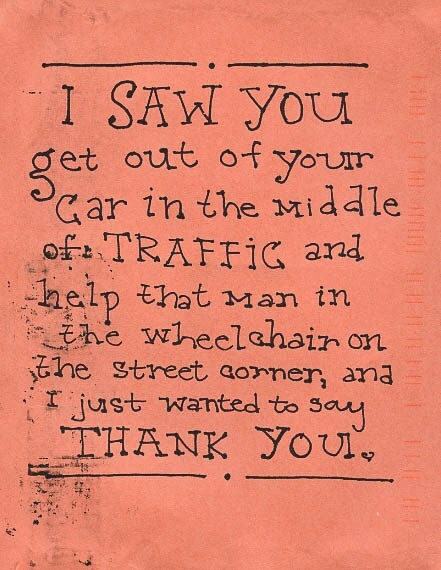 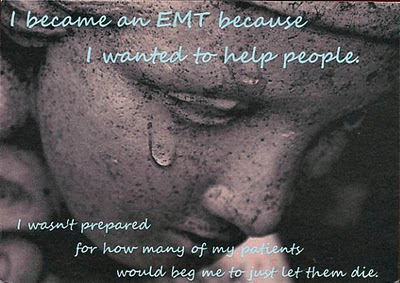 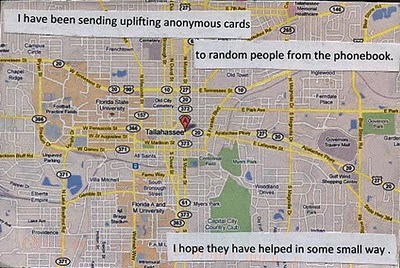 Enjoy these stories of kindness sent in anonymously on postcards. 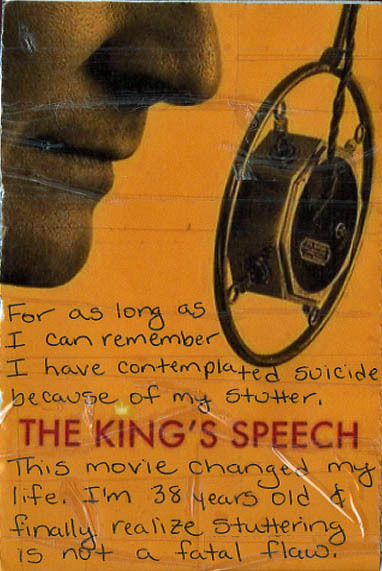 King Speech one touched me very much! 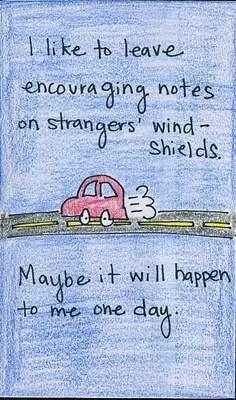 Uplift your day. 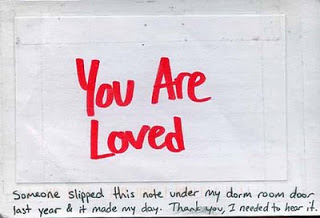 Here’s some loving to add sweetness to life.